Popular Bible preacher John Hagee has authored a book and produced a movie by the same name, Four Blood Moons (in theatres March 23 only). On the film’s website the San Antonio megachurch pastor states, “The heavens are ‘God’s billboard.’ He’s been sending signals to earth, and we haven’t been picking them up.” In part 1 of this series, as an astronomer I analyzed those “signals,” a series of four (tetrad) total lunar eclipses that supposedly ushers in prophetic activity ahead of the return of Christ. Now, as a student of Scripture and as one who believes in premillennial eschatology, I convey my primary, biblical criticism. 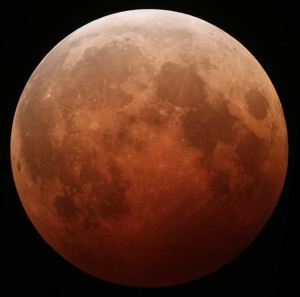 « Blood Moon Market Meltdown This Weekend?